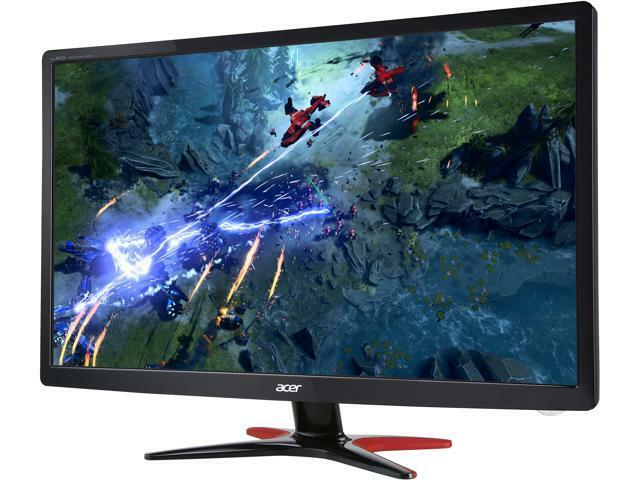 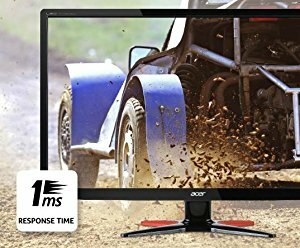 With 1ms response time, Full HD resolution, 100,000,000:1 Adaptive Contrast Management (ACM), and a 250 cd/m² brightness rating, the Acer GF246 monitor delivers clear, vivid visuals for your games, movies and more on its 24" screen. 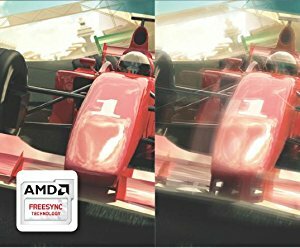 AMD FreeSync technology is incorporated for tearing- and stutter-free gaming by syncing the graphics card frame rate with the display fresh rate. 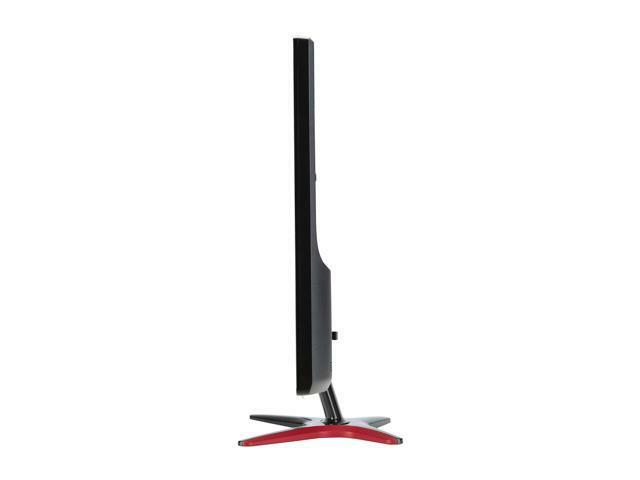 A super slim profile and an X-shape stand combine to give off an elegant touch on any desk. 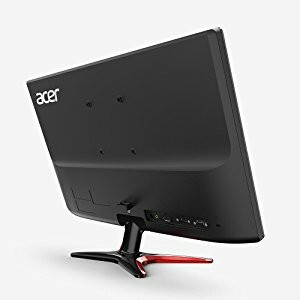 This gaming monitor also offers eye protection, eco-friendliness and energy saving - all while staying well within your budget. 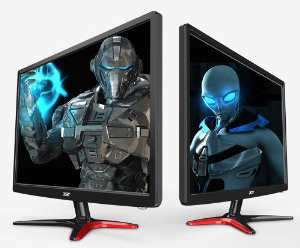 Ideally sized for what Pro Gamers use, the Acer GF6 comes with two models of either 24” or 27”. 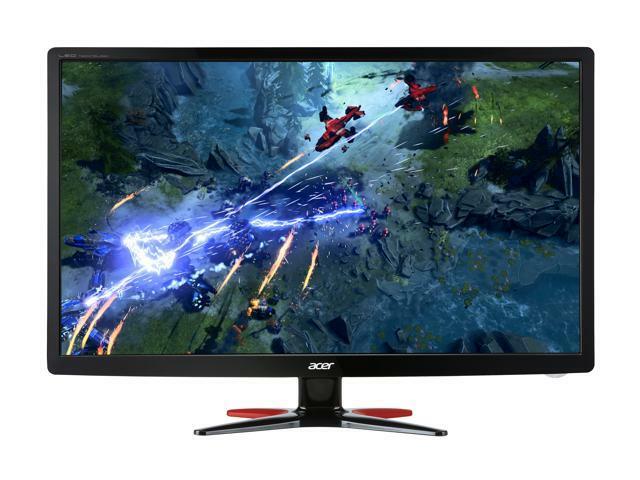 Screen tearing will be a thing of the past with AMD FreeSync which syncs your display’s framerate to the video card. 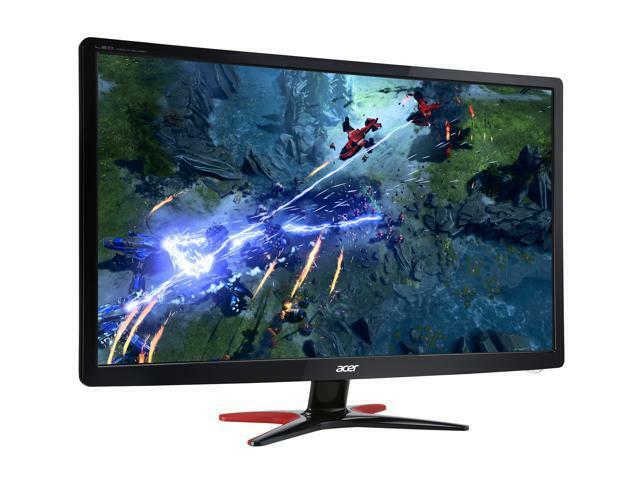 A quick response time of 1ms means images refresh quickly, making your gaming sessions enjoyable and seamless. 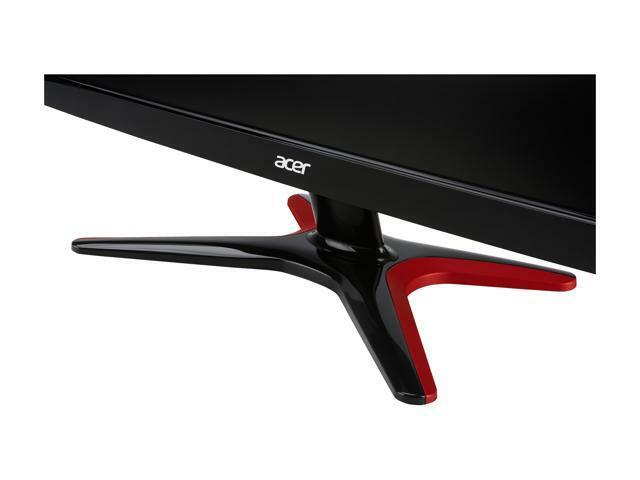 Acer VisionCare incorporates several technologies to reduce eye strain and provides a more comfortable viewing experience. 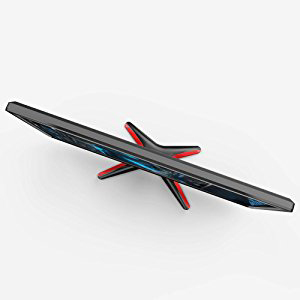 Functional and stylish, the unique X-shaped stand is sure to catch the attention of your friends and family. 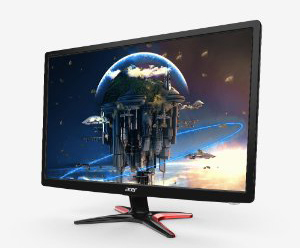 Regardless of what video card you have, the GF6 supports VGA, HDMI and display port inputs.